Here are some other adventures we highly recommend in Umbria and beyond. 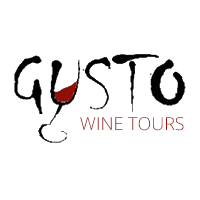 A fantastic wine tour in Montefalco. 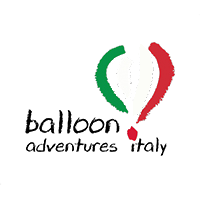 Hot air ballooning with the most incredible views of Umbria. 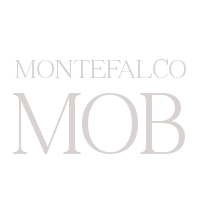 Beautiful and comfortable holiday apartments for rent in Montefalco. 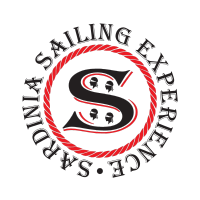 An all-inclusive sailing adventure along Sardinia’s famous Emerald Coast.